Ibtisam Barakat was just three years old when the 1967 Six-Day War erupted in Ramallah. Her family was forced to leave their home, traveling and living with other refugees, and to find ways to re-build their lives. With specific details about beloved goats, abandoned shoes, and the memory of Israeli soldiers breaking the sound barrier in planes overhead, this is a memoir that illustrates life in a specific time and place. 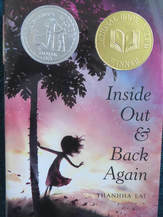 Many of the details in this book could be disturbing to readers, since it is set during war time and includes events related to extreme poverty and dire circumstances. Some events include the depiction of sexual harassment of the author (at seven years of age) and her mother (by soldiers), circumcision of her seven and eight year old brothers, violence at school, and killing of animals. 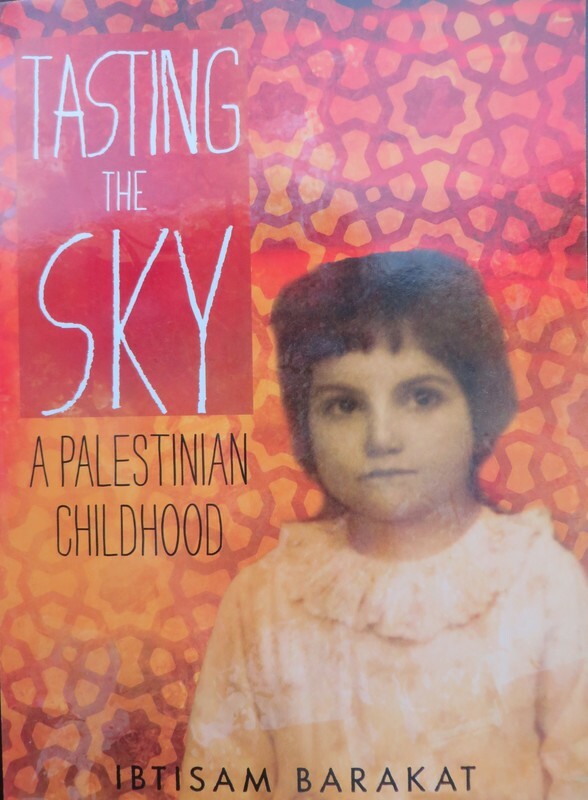 The vivid descriptions bring a family's story in this place and time to life for readers, whether they connect to the experiences of refugees, or to Palestinian culture, or even if they know nothing of Palestine or its history. "Turn back!" he shouted. "Tell your mother the war has started," he ordered. "Run!" I did not fully understand what he said, but every part of me felt the danger in his words.